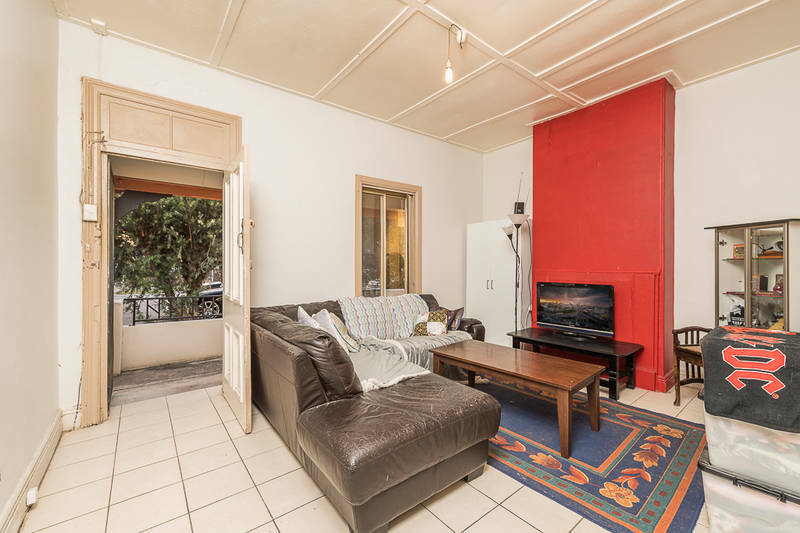 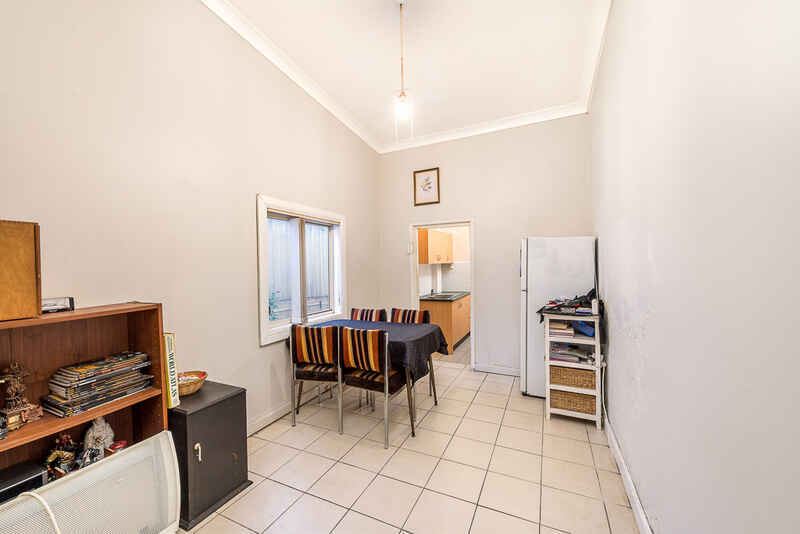 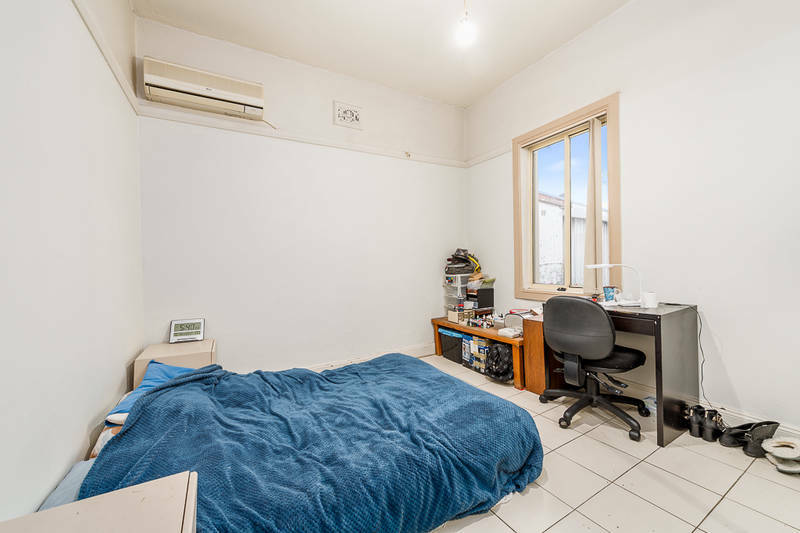 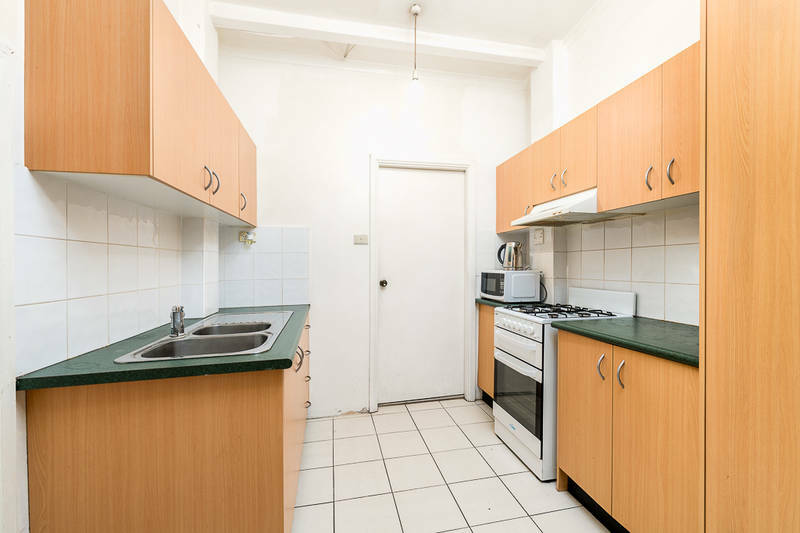 Set on a surprisingly comfortable 192m² block with a prized north easterly aspect, this quaint, conveniently located 1 bedroom semi is comfortable as is with room to extend. 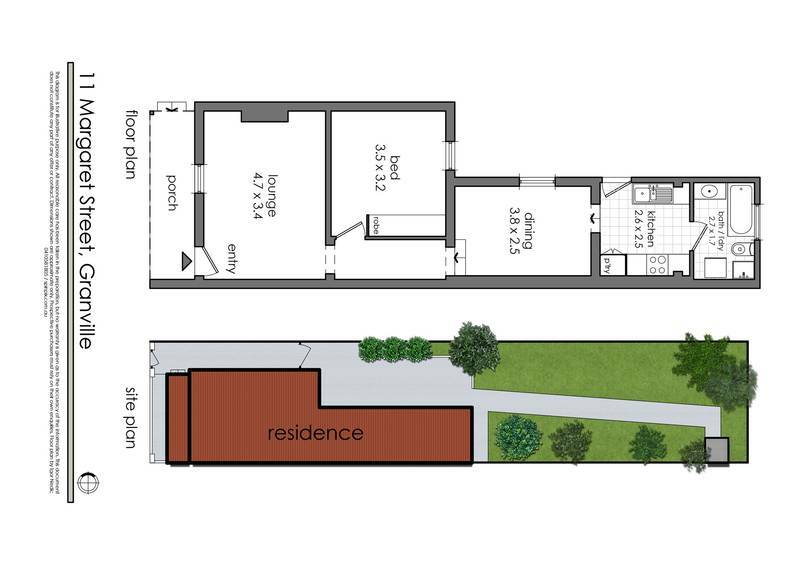 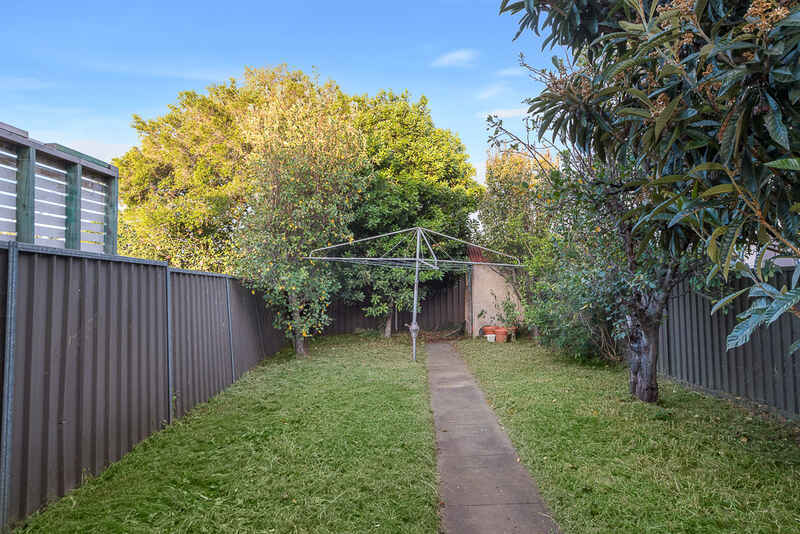 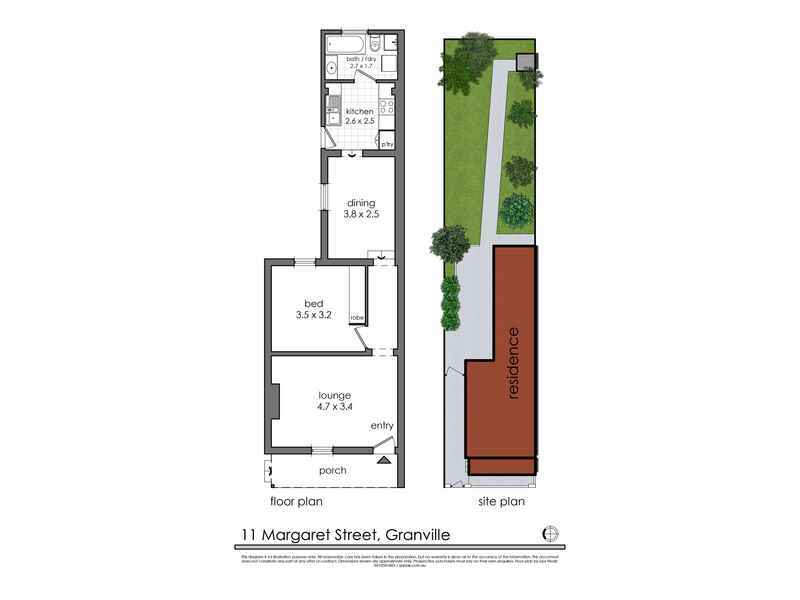 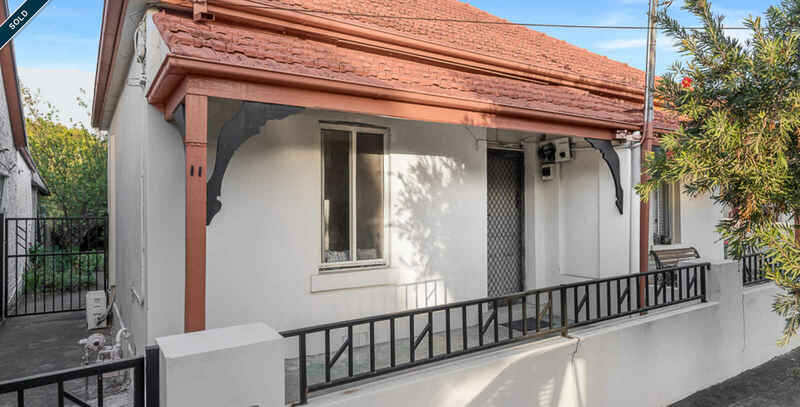 Positioned in a quiet tree lined street just a short stroll to local shops & Granville station with easy access to the CBD, Parramatta and Homebush. 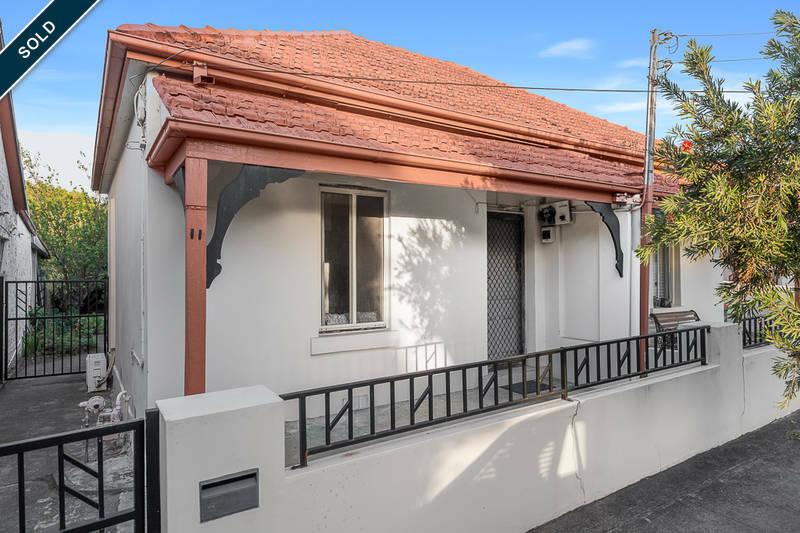 No stamp duty for first home buyers.